From the timeline crossing with The Force Awakens and The Last Jedi to the time spot in the broadcast day, from the target audience age to the type of content for that age, we’re wrapping up our premiere week coverage of Star Wars Resistance. Punch it! 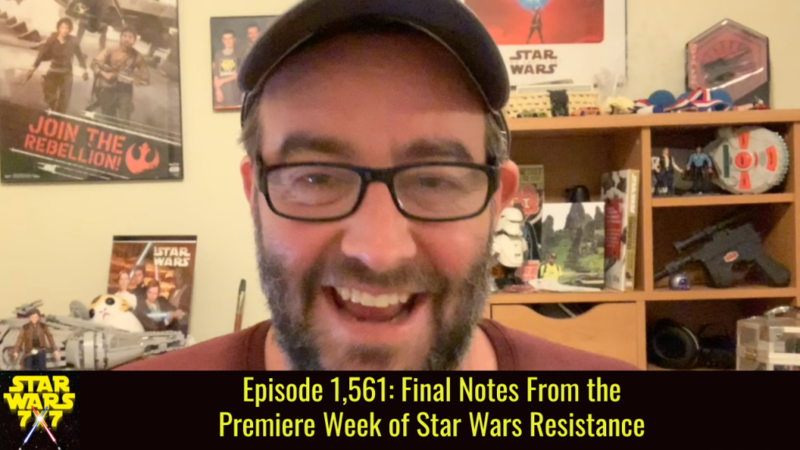 Previous Post: Episode 1,560: Where Is the Money Coming From in Star Wars Resistance?